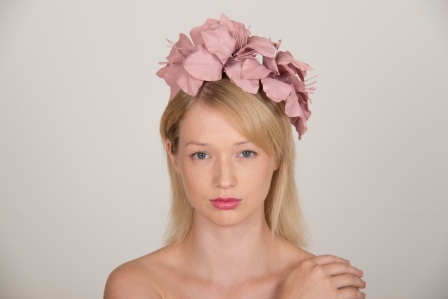 Need a fascinator for the races? 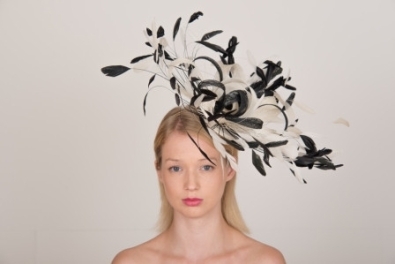 Whether you are attending Royal Ascot, the Epsom Derby, the Cheltenham Festival or the Grand National, Hostie Hats have a wide range of fascinators to take you to any event in the racing calendar. 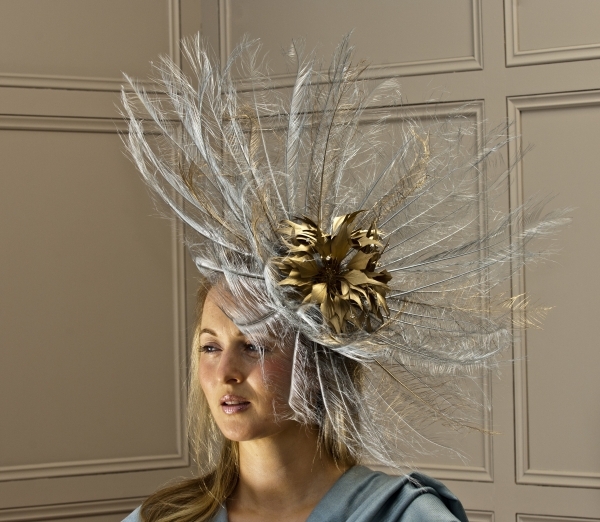 We offer a stunning range of fascinators made with feathers and hand cut flowers that come in a wide range of colours so you can ensure you will have the perfect fascinator to match your outfit for the races. 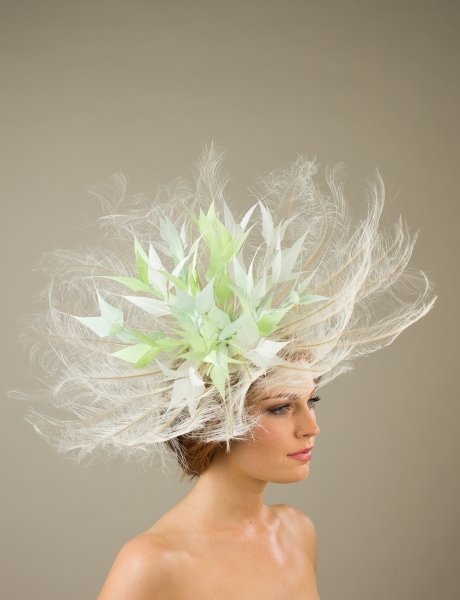 Many of the fascinators are so light that you will forget that you are wearing them.